Thank you for your interest in our partner program. We are constantly on the lookout for affiliate partners to market our online course. 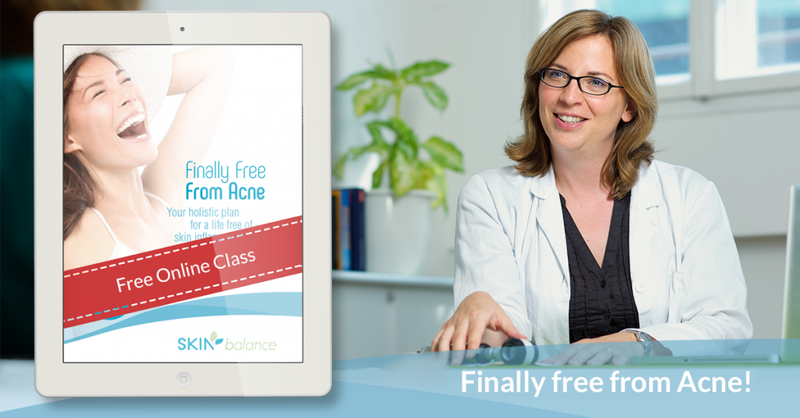 As a Skin Balance partner you receive a 40% commission from sales of the “Finally Free from Acne” online course on Digistore24. 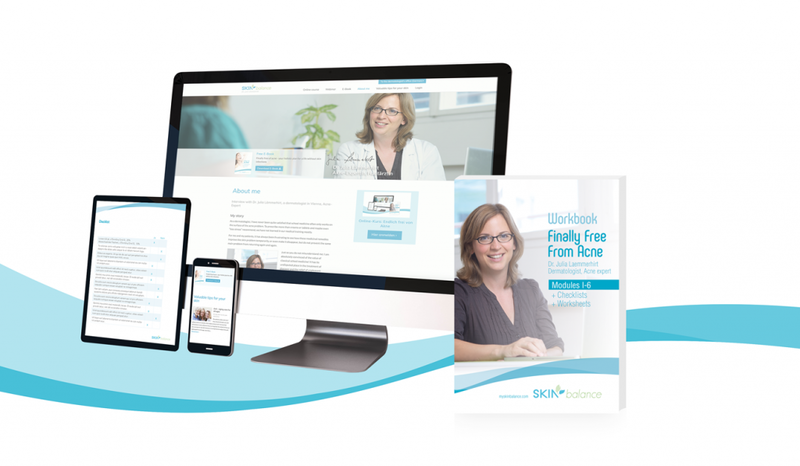 The complete package includes all 5 modules for a holistic plan for a life without skin infections. The modules are available as video (various file sizes) or audio downloads or can be streamed directly on the website. Additionally there is an accompanying workbook and bonus materials. An overview and precise description can be found on the website. The online course costs €249 (plus tax). You receive 40% of the net proceeds – minus VAT as well as the payment processor Digistore24’s commission – for a German purchaser this would result in €89.84. Inform your contacts about the online course using the promolink – for example via email, newsletter, Facebook, website banner, etc. When one of your contacts purchases the online course, you automatically receive your 40% commission. You can view your generated purchases at any time on your Digistore24 account. In other words passive income without much effort and without pressure to sell! The payment processing for our online course is carried out by the payment processor Digistore24.com which not only supports a variety of payment methods but also supports a powerful affiliate program. If you already have a Digistore24 account, then simply replace the word AFFILIATE in the promolink with your user name (your Digistore24-ID). This personal promolink can now be used for your emails and advertising. Alternatively you can also promote the free e-book or the free online class with a separate promolink. As soon as someone – arriving from your link to the e-book or the online class (webinar) – purchases the course, you THEN receive the commission for the online course. The promolink contains your Digistore24 user name and the product number. When someone arrives at the website of the “Finally Free from Acne” online course via this link, they are “tracked” which means they are traced all the way through to the point at which they hopefully make a purchase. This also works when the individual makes his or her purchase during a subsequent visit to the website due to a “cookie” being saved on their browser for identification purposes. The payment processor Digistore24 then recognizes your user name and automatically credits you the 40% commission. If the purchaser clicks on the promolink of another affiliate, the commission gets paid out to the affiliate whose name is saved in the most recently saved cookie (so-called last cookie counts principle). For this reason it can be helpful to allude to the online course more than once. The copy for your advertising (newsletters, website, social media) can be taken from the course website. The free e-book is also available to take extracts from. We request that excerpts are labelled as such and that reference is made to the e-book by Dr. Julia Laemmerhirt. In this download we provide a few ideas for newsletter or social media copy. Advertising works especially well if you have a personal link to health topics and are convinced of the holistic approach. The more you can report on personal experiences, the more believable you are to potential customers. This is due to the fact that health is an extremely personal topic and your potential customers don’t want to have the feeling that you are just trying to sell something. For credible advertising it is of course important that you have explored the topic somewhat. 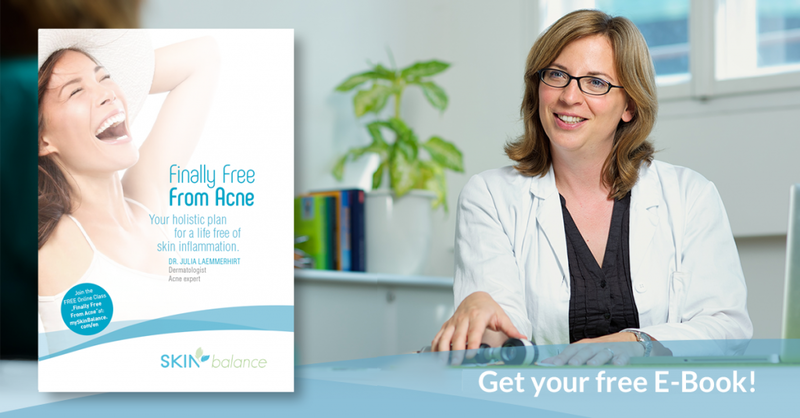 Either you have personal experience or you have informed yourself with Dr. Julia Laemmerhirt’s free e-book or you have had a look at the “Finally Free from Acne” free online class. This way it will be easier to find the right words for your promotion. Post and share your promolink on Facebook, Twitter or others… combined with your own personal text. Send an image with a link and text via your newsletter. Upload an image with promolink and text for a period of time onto your website (homepage). Attach an image with promolink and personal text onto the end of a blog article. Report on your experiences, especially how your situation looked in the beginning and the success story of using our course or similar support. Statistically the most successful recommendations still consistently are made via private and personal contacts. “Word-of-mouth” is the magic word here. Whenever you speak to a prospect about experiences and successes, the probability is very high that they will want to follow suit. Speak open and honestly about your promolink and that you will profit from your recommendations but that the purchaser will not incur any extra costs. As a rule your prospects are very thankful for your tip and want to do something good for you. The recommended link with the possibility to purchase will come very much in handy. Instead of the online course you can simply promote Dr. Julia Laemmerhirt’s free e-book or free online class. For this it is necessary that you use the correct promolink. As soon as someone – arriving from your link to the e-book or the online class (webinar) – purchases the course, you THEN receive the commission for the online course!